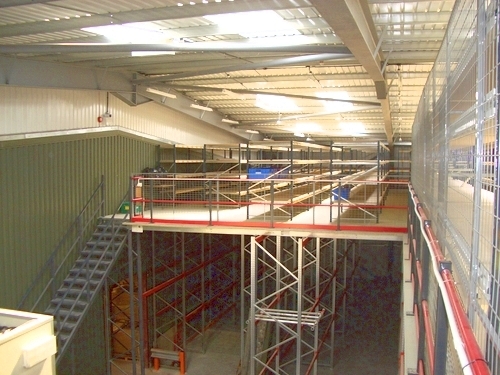 Hampshire Mezzanine Floors has been providing mezzanine floors in Alresford for over 25 years. 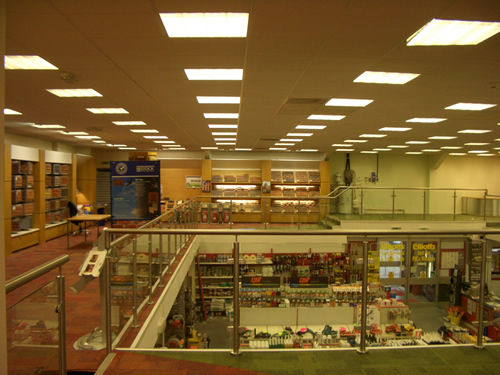 We carry out flooring construction, ceilings and partitions, as well as offering a range of other related services. 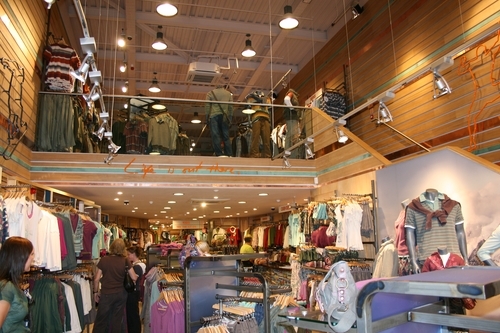 Mezzanine flooring is a great option for many businesses because it gives you lots of options for expansion. 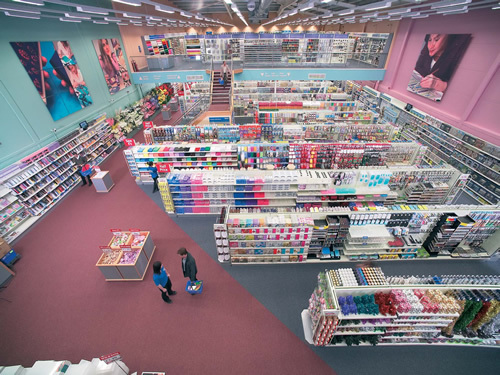 Whether you need an area for an office, or additional floor space to expand on a retail premises, the mezzanine flooring gives you a quick, cost-effective solution. From our head office in the centre of Hampshire, HMF works across the region including Winchester, Hook and Southampton, and the team have developed strong local knowledge of the area. We work with a variety of large businesses within the local area including Stonehenge and Impact Design & Print, and our team have built up a wealth of experience in mezzanine flooring installation in Alresford. We have carved a stellar reputation for ourselves and are keen to maintain it in every mezzanine flooring job we carry out. 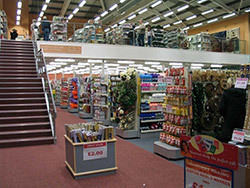 At HMF, we pride ourselves in being one of the leading mezzanine flooring specialists. However, we also offer a comprehensive aftercare service to ensure your new space is perfectly complemented. We’ll supply, fit and install all the extras you need such as Dexion industrial shelving and pallet racking. On top of that, we also ensure we carry out safety inspections on all of our work. These inspections give you the peace of mind that everything is up to standard and in line with regulations. We also conduct basic building work and oversee both mechanical and electrical installations. 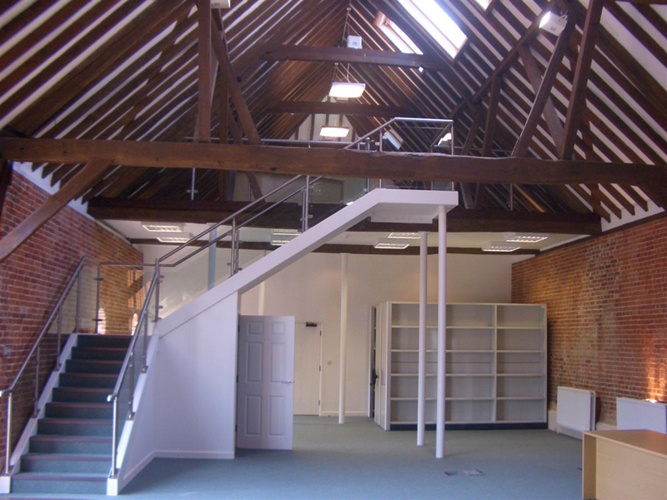 For more information on mezzanine flooring installation in Alresford and the surrounding areas, please ask for a quote or contact us. 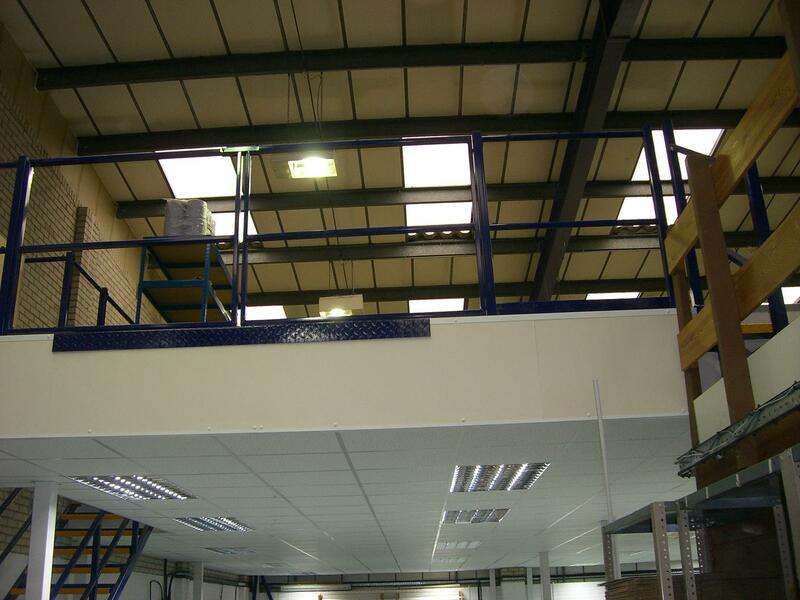 HMF can help you with every step of your mezzanine flooring work and will be happy to assist in any way possible.